Are you ready to build your new home? 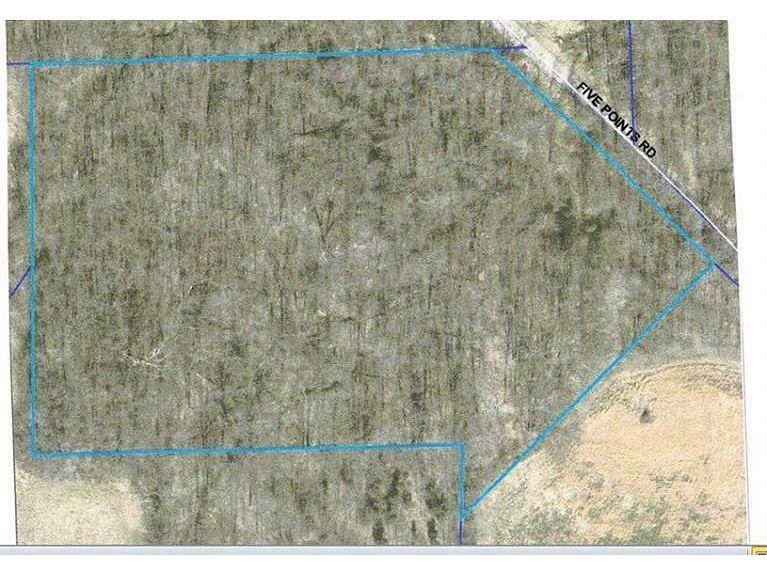 Fantastic 4.850acs w/more acreage avail. City water avail. Restrictions:Stick-built home only-NO mobiles,modular,dblwides,or manuf houses. Super Location,Close to I-74 at St.Leon Exit or Sunman/Milan Exit! NOTE: This property was sold on 10/13/2016 and is no longer available. The details listed below are believed accurate to the date of the sale and are subject to change.